18-20 April PHARMAGATE traditionally held the most popular own 3-day training session for Specialists in the field of product regulation for medical use. 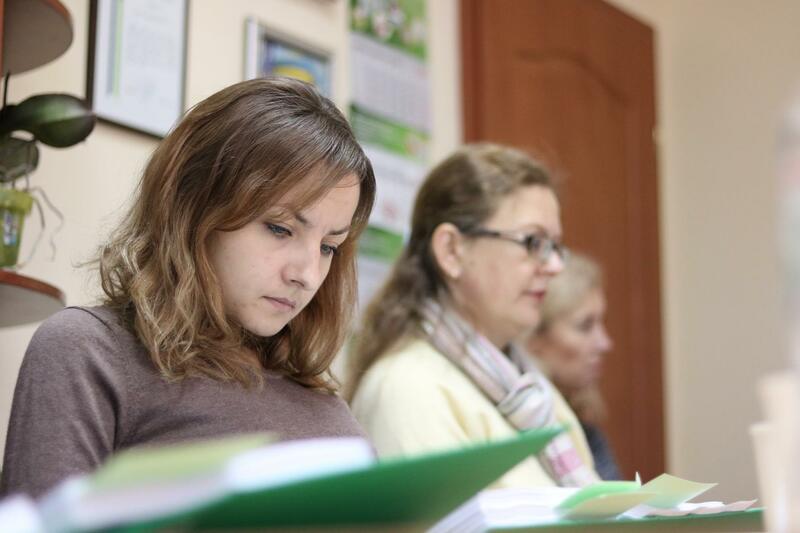 This favorite program of the Training Center, developed and implemented by the project’s creator Anna Pogodaeva in 2008 under a different brand, was substantially updated and improved. For almost 10-year period of the program’s existence more than 500 young regulators from Ukraine and many countries of the CIS region passed through mentioned above training sessions. The idea of creating the program was the need to train specialists – regulators in connection with the lack of training of industry professionals on the topic of understanding the process of product development from creating a molecule to bringing the finished product to the market, seeing the way of production from idea to patient, knowing and understanding what the life cycle of the product is, and the role of a regulatory specialist there, the organization of the routine work of a specialist-regulator of the company in cooperation with other functions in order to fulfill the main task of providing consumers a high-quality, effective and safe product in balance with the goals and priorities of the business. Undoubtedly, the training tasks also include familiarizing the listeners with the basics of local and international legislation, the regulatory policy of products for medicine, world standards and trends in regulating the turnover of medicines, biologically active substances, medical cosmetics and medical devices, intellectual property issues and monitoring quality and safety as an integral part of the process of regulating the way of production from the manufacturer to the patient.